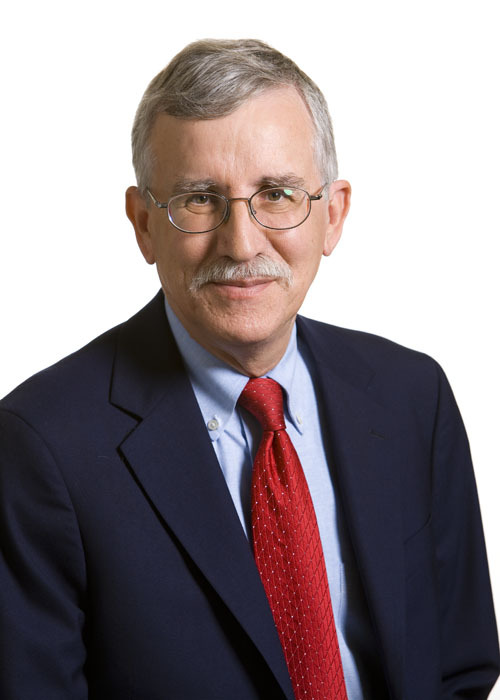 David C. John is a nonresident senior fellow in Economic Studies at the Brookings Institution and a senior strategic policy advisor at the AARP Public Policy Institute (PPI) focusing on pension and retirement savings issues. PPI is AARP’s internal think tank. John also serves as the deputy director of the Retirement Security Project (RSP) at the Brookings Institution. RSP focuses on improving retirement savings and income in the United States, especially among moderate and low income workers. Prior to joining AARP, John was also a senior research fellow at The Heritage Foundation for 14 and a half years. John has written and lectured extensively on the importance of reforming the nation’s retirement programs. He is also the co-author along with J. Mark Iwry of the Automatic IRA, a small business retirement savings program for firms that do not sponsor any other form of retirement savings or pension plan. The Automatic IRA was endorsed by both the 2008 campaigns of John McCain and Barack Obama, and is part of the Obama budget. It has received favorable attention from publications as diverse as the New York Times, National Review, and many others. John is also a co-author of a proposal to include trial annuities as a default withdrawal choice in 401(k)-type plans. He has also done extensive work on other withdrawal strategies that would give individuals choices about how to use their money while also providing some protection against running out of savings. In addition, John is the co-author of a study of national retirement savings plans in the United Kingdom, Chile, Australia and New Zealand. John has testified before a number of House and Senate committees on topics as diverse as improving the funding of defined benefit pension plans, the value of automatic enrollment and escalation, reducing the leakage of funds from 401(k)-type plans, steps that should be taken to improve retirement and pension programs for women and minorities, and how to improve the information that the public receives about Social Security programs. Before joining Heritage, John worked on Capitol Hill for four U.S. Representatives, two Democrats and two Republicans. In the private sector, John was a vice president specializing in public policy development at The Chase Manhattan Bank in New York. In addition, he worked as director of legislative affairs at the National Association of Federal Credit Unions, and worked as a senior legislative consultant for the Washington law firm of Manatt, Phelps & Phillips. Are new directions needed in state retirement policy?